Starting in the late 1700’s, European engineers began tinkering with motor powered vehicles. In 1807, Francois Isaac de Rivaz designed the first car that was powered by an internal combustion engine running on fuel gas. The good old days was a time of curiosity and innovation. 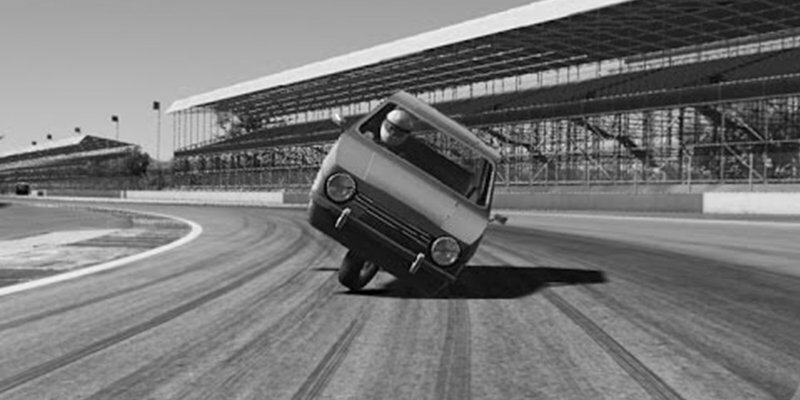 The experiments done back then paved the way for many radical changes in the automobile industry today. However, not all innovations were great or beneficial, as some were straight up ridiculous and absurd. Here are 10 such strange features found in Old Cars. The Rim blow steering wheel had no suspended horn ring or horn pad on the spokes, instead the inside of the rim could be depressed anywhere on its circumference to sound the horn. 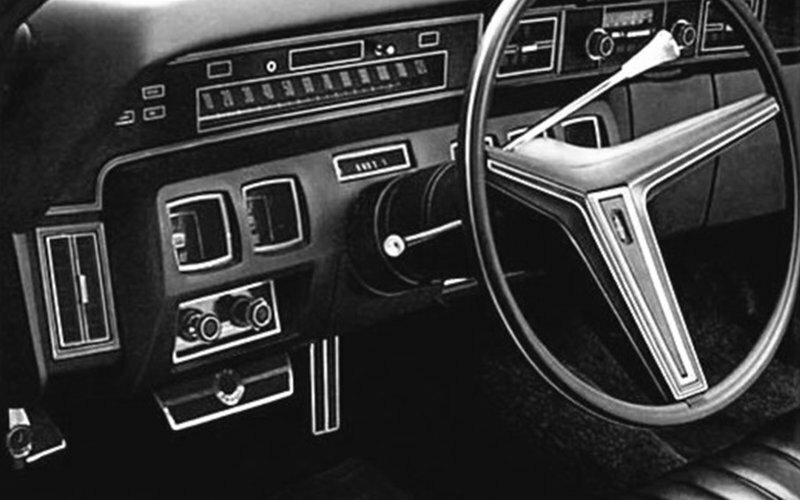 This feature was available on some automobiles built in the U.S. from 1969 to 1974. However, hardening and shrinking of the rubber, made it difficult to activate the horn or lead the horn to sound without activation. Since no one likes being horned at all the time, lack of customer acceptance led to the discontinuation of the rim blow steering wheels after only a few years. 50’s was a time when alcohol and cocktails were priority over seatbelts or airbags. 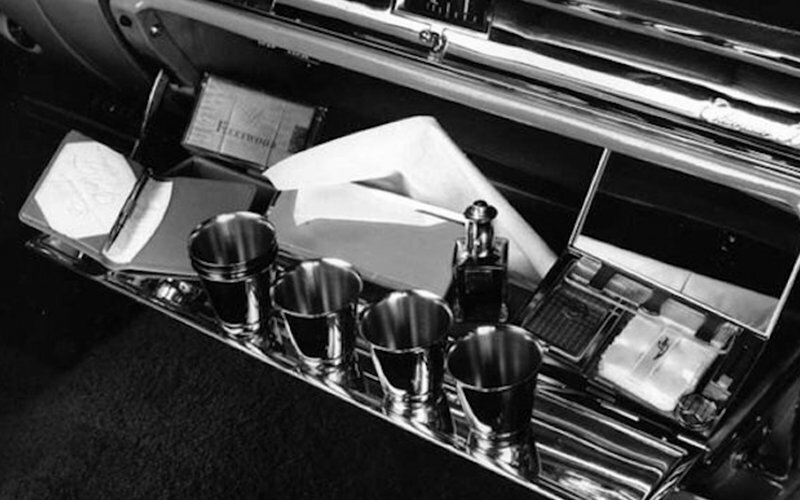 A magnetic mini-bar was one of the favorite features of the Cadillac Eldorado Brougham of 1957. Shot glasses had magnets holding them in place to the glove compartment so that they would remain stationary.